We are now working with the refit team for Greggs the bakers store fit-outs. 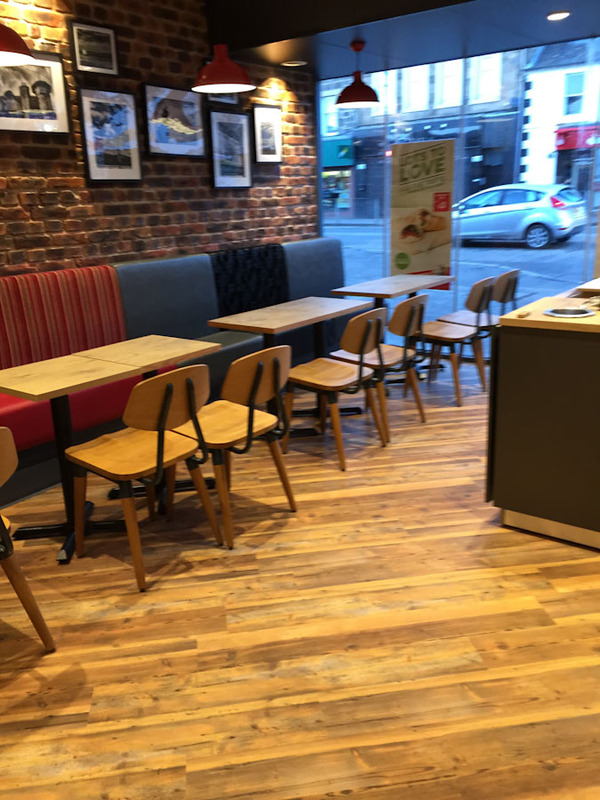 We recently completed the full builders clean of the new Musselburgh store two weeks ago, and are set to complete Stirling & Edinburgh Rose Street shortly with more coming on soon. Do you invite your cleaner to your office party? Are you really paid properly for the hours you work? What do customer testimonials mean to us?